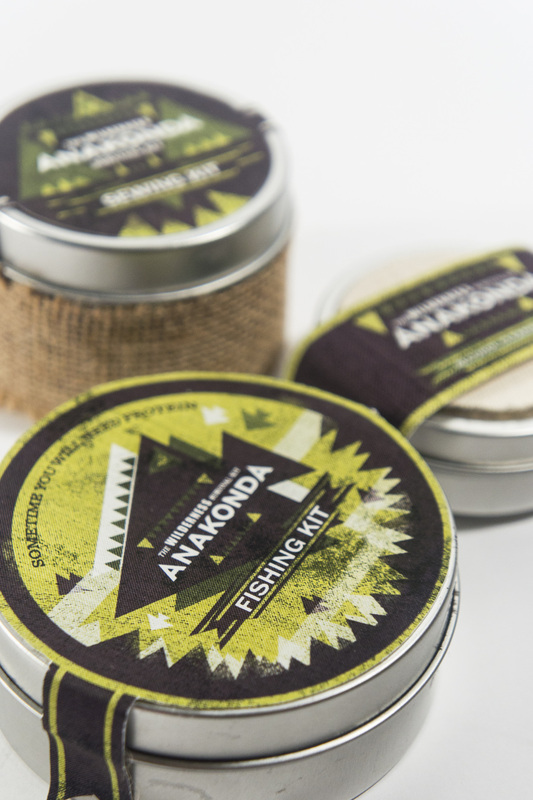 Create a survival kit packaging design set for a chosen theme. The goal of this project is to creatively fit the design aesthetic to the theme. I chose to do a wilderness survival kit to help nature adventurers stay safe. I named this project Anakonda, because an anaconda is a rainforest-dwelling predator. 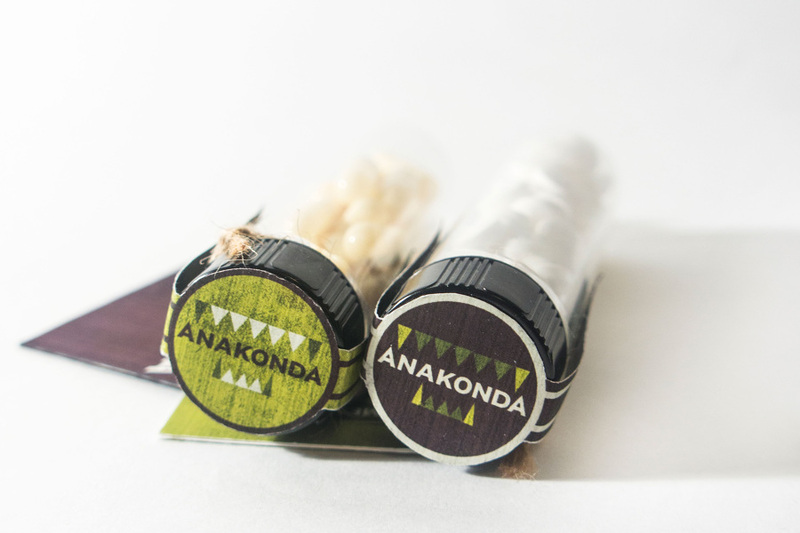 I want adventurers who use my kit to be tough and strong in the wild, just like anacondas. My color scheme incorporates black and green to promote the idea of the woods and wilderness. The corresponding illustrations provide rough sketches to help portray how the aesthetic of this project fits the theme. This survival kit includes both medical and survival tools aimed at helping people survive in extreme environments.